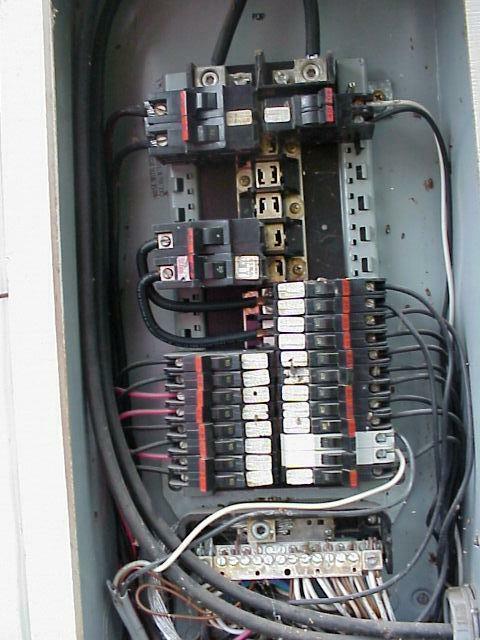 A Ten Year Workmanship Warranty…. are you kidding me?! 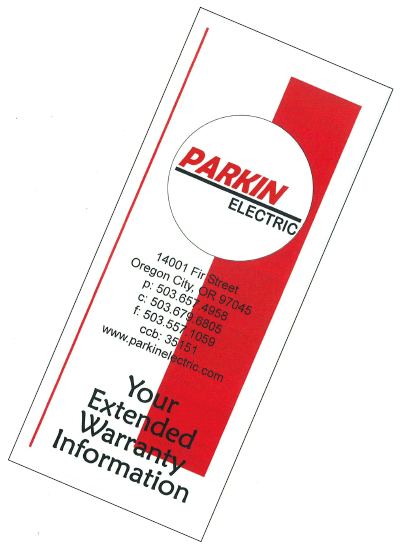 How in the world could Parkin Electric offer such a thing? Simply, because we are so confident in the quality of the products that we provide, and in the superior workmanship of our people! 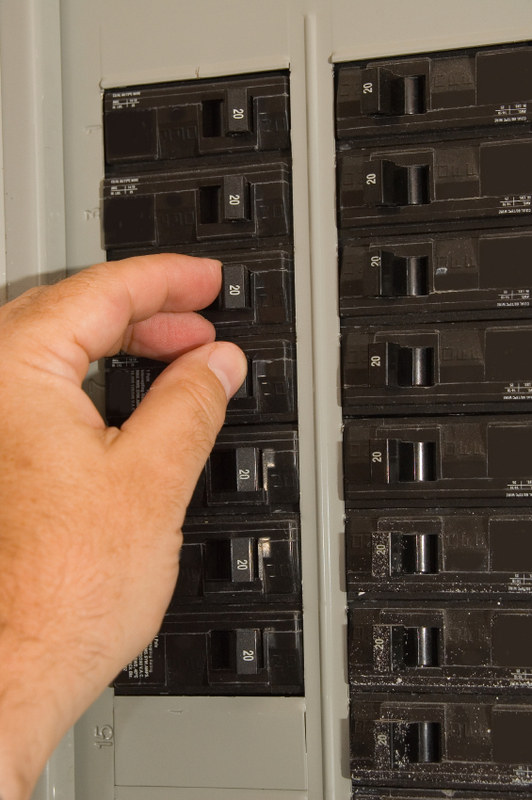 Eaton Structured Wiring Solutions carry a 10 year product warranty. Check around…. you will not find a better warranty anywhere! Give us a call and we’ll explain how it works.